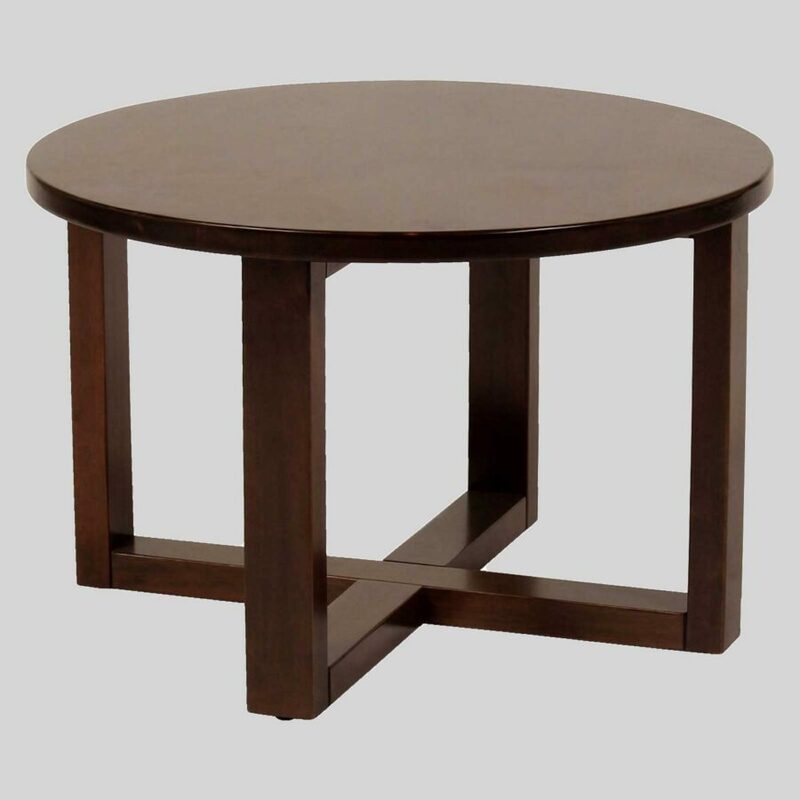 Coffee tables for restaurants that will present to you a modern look. 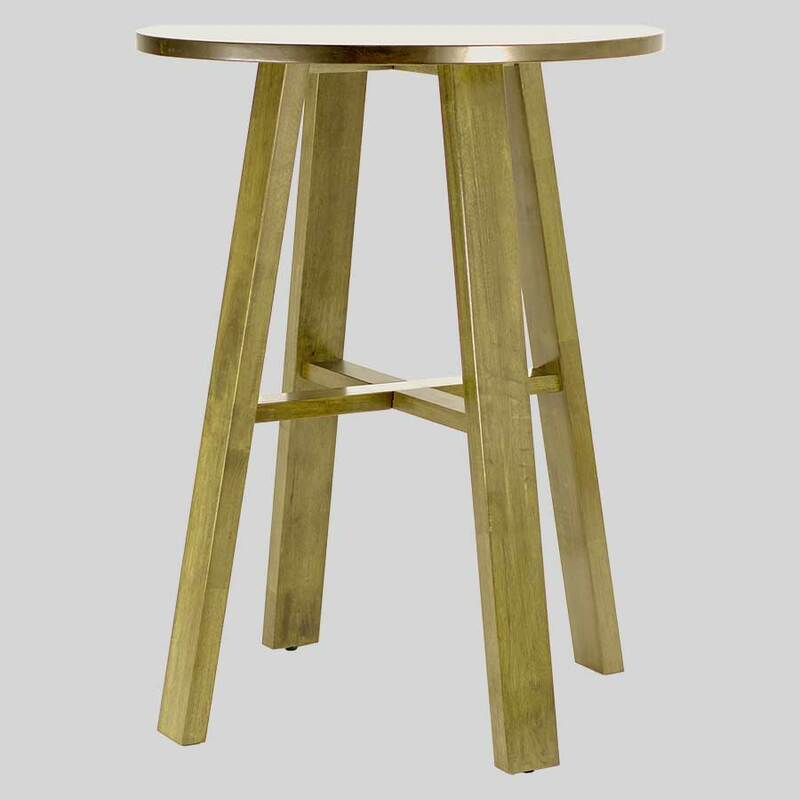 Funk – modern coffee tables for restaurants. 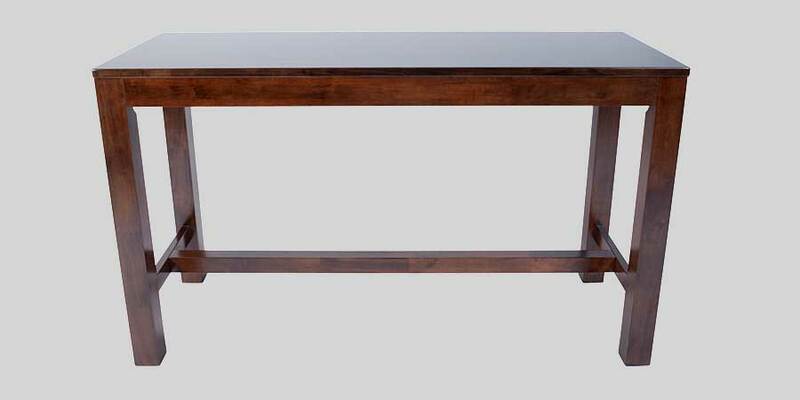 Grant this stylish coffee table access to your home, cafe or chill out area! 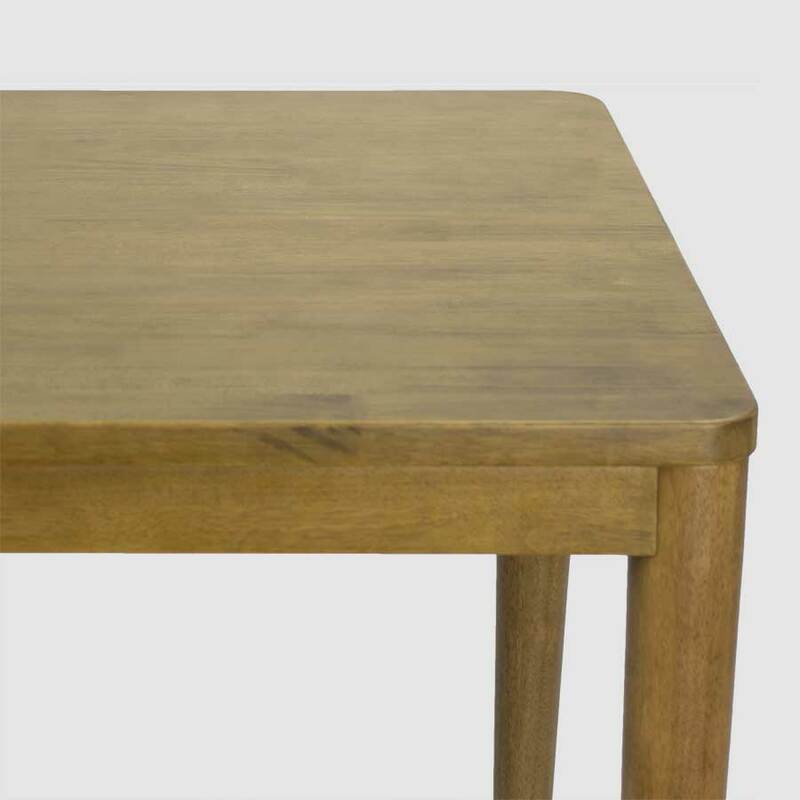 The contemporary design and natural rubberwood of this stunning feature piece will present to you a modern look. 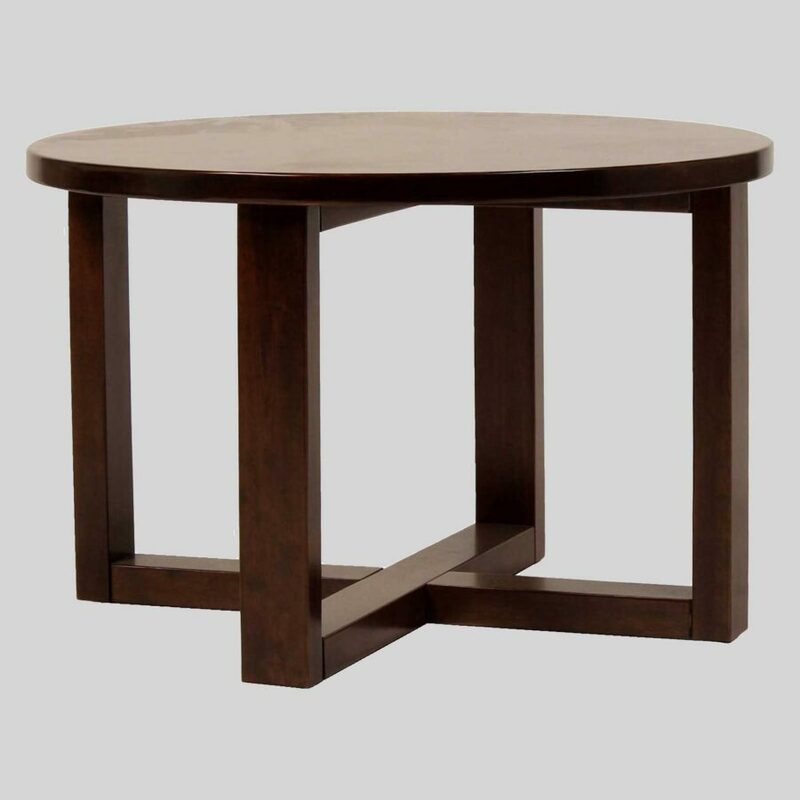 Finished with a natural or walnut timber grain and protected by a polyurethane coating, the Funk Coffee Table is perfect for many fast paced hospitality environments. 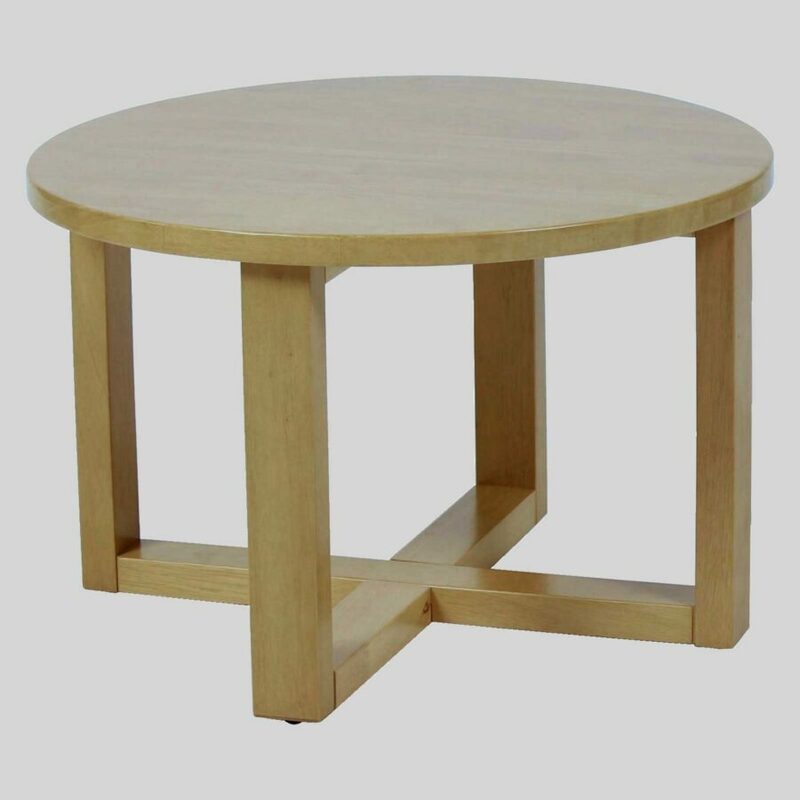 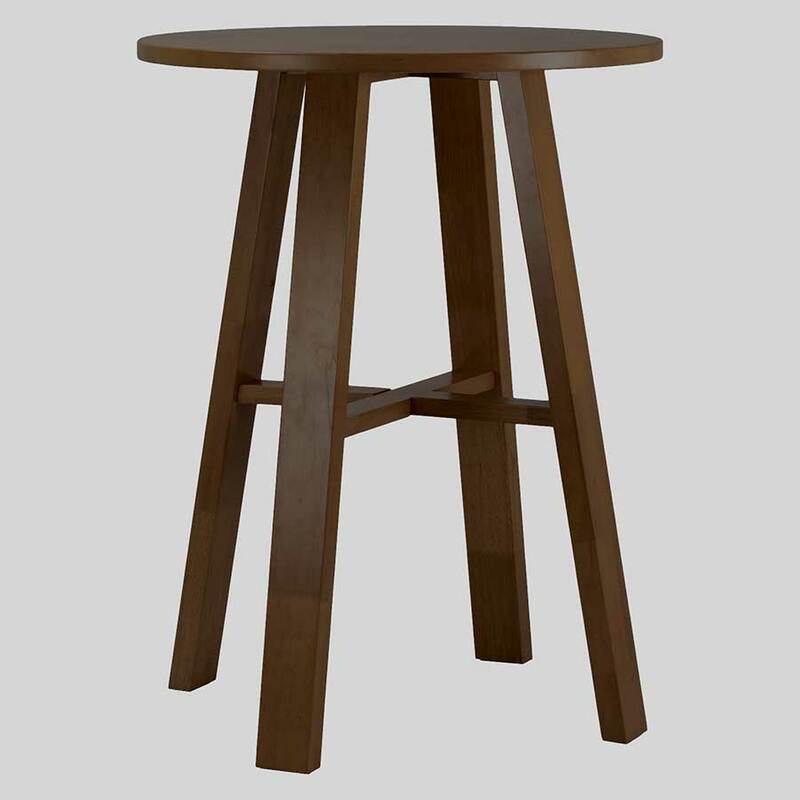 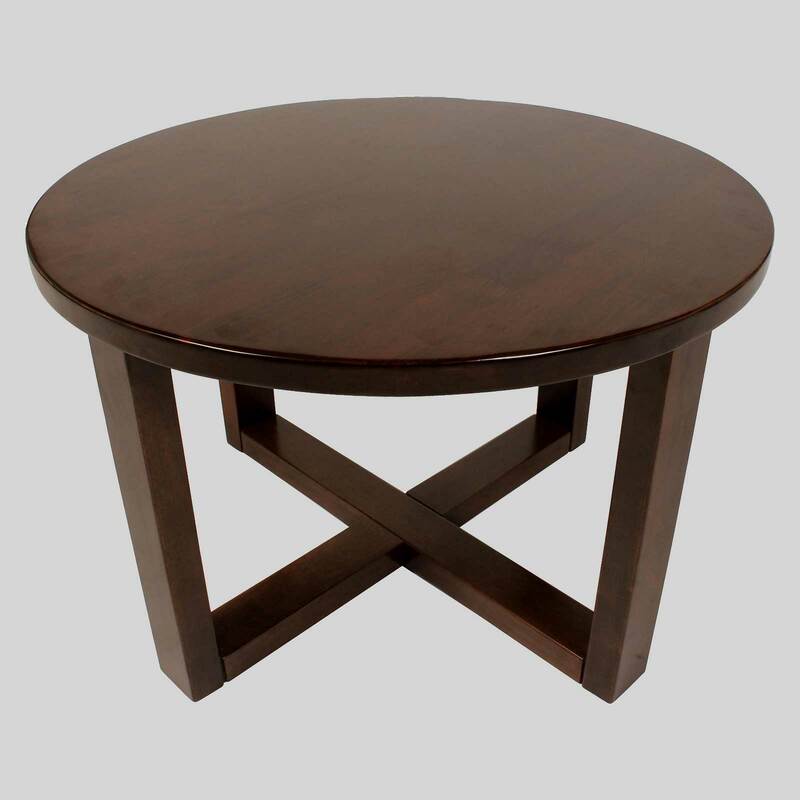 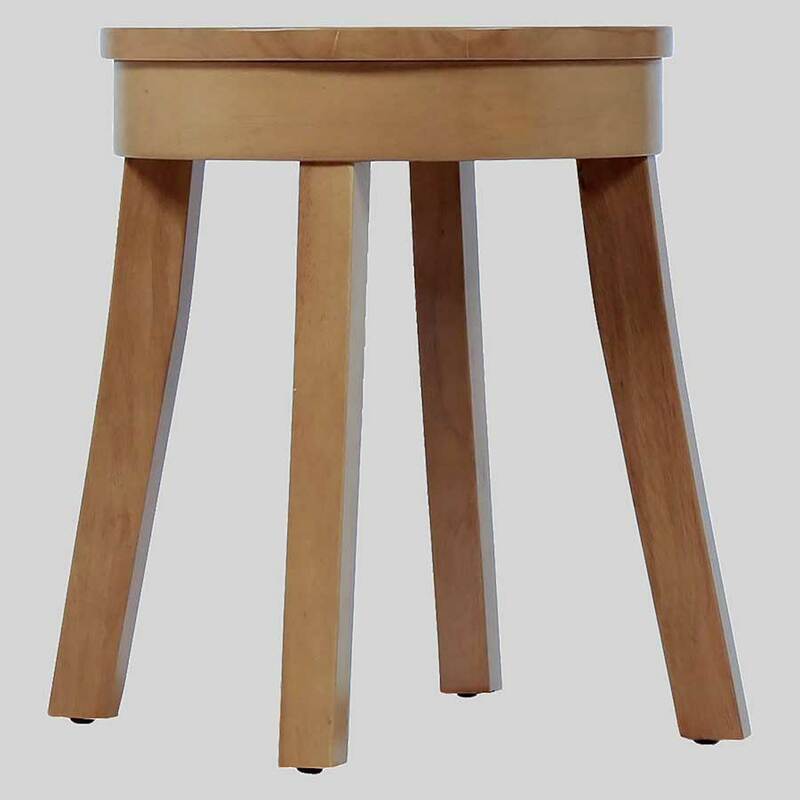 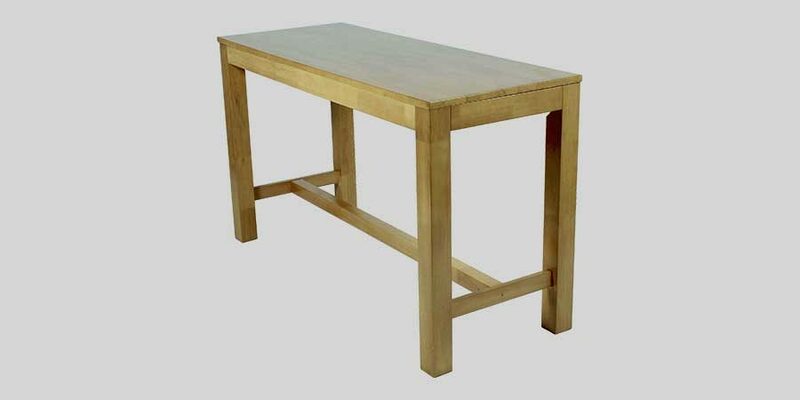 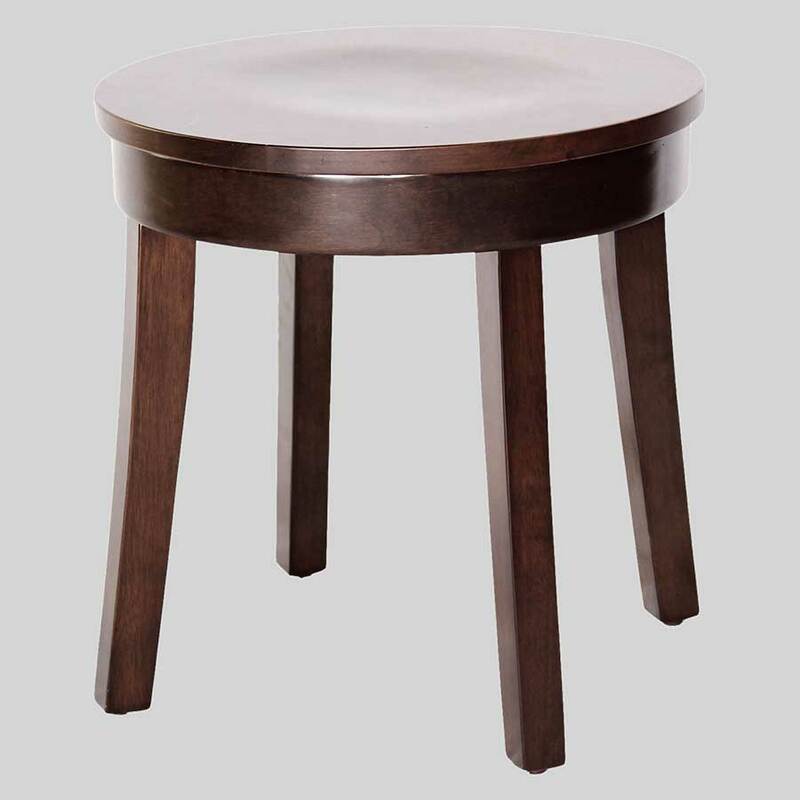 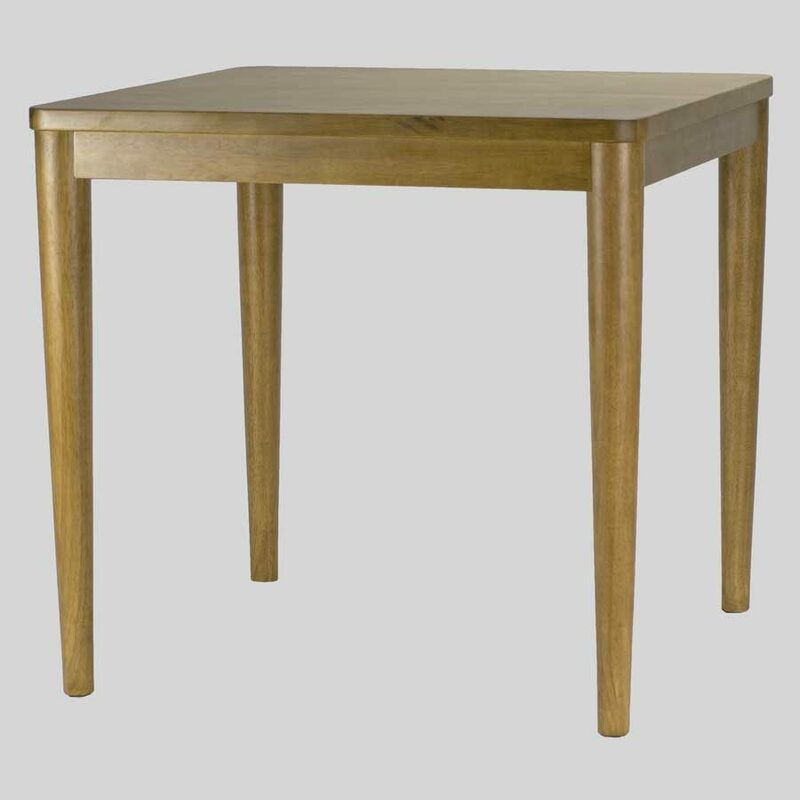 View more coffee tables for restaurants online or in-store at our Adelaide showroom!